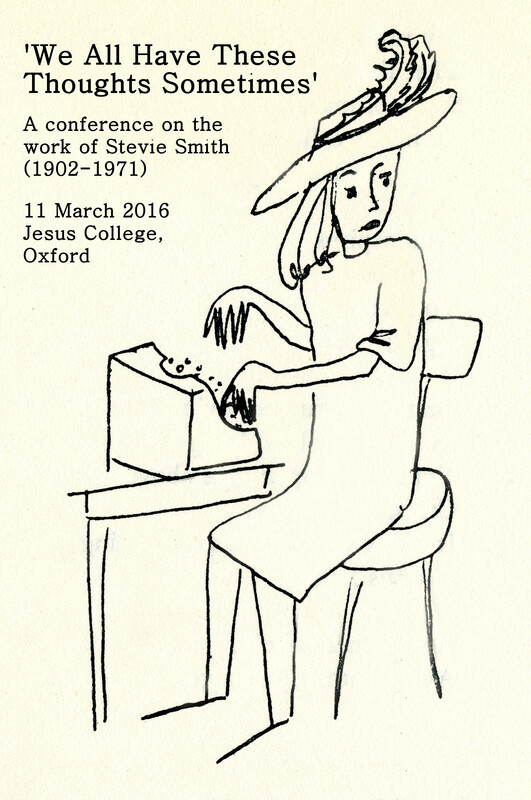 In Novel on Yellow Paper, Stevie Smith names her protagonist Pompey Casmilus. Casmilus is a name for Hermes – the mythical messenger. So what kind of messenger is Smith’s Casmilus?